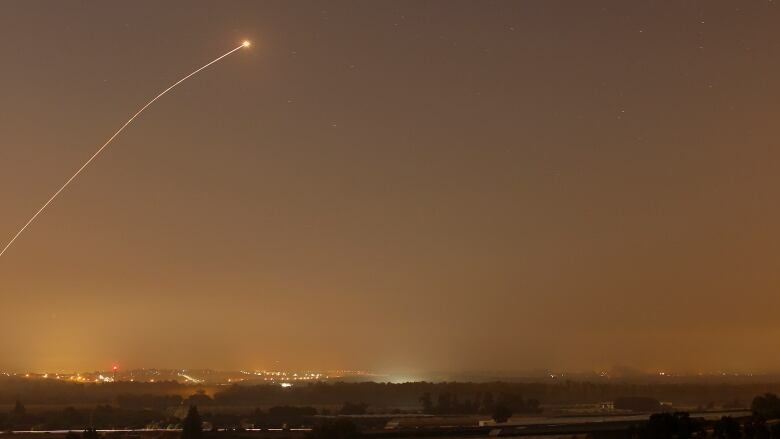 Canada may not find itself under fire from short and mid-range rockets often, but Canada has, nevertheless, invested in our own 'Iron Dome', the technology that Israel uses to fend off such attacks. 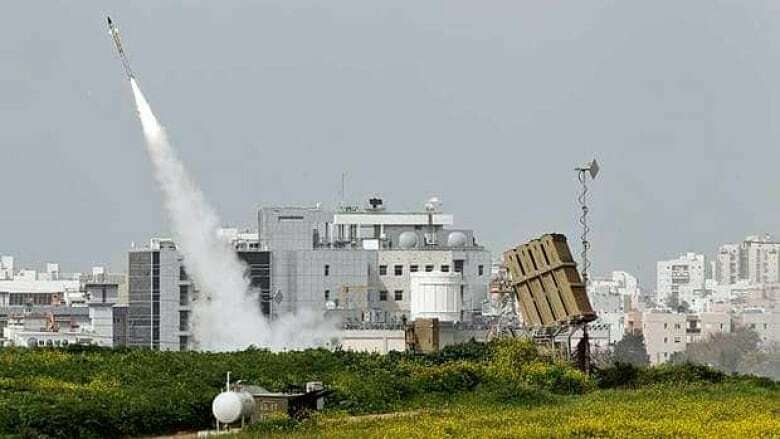 According to Israel, the Iron Dome air defence system saves lives. Now several other countries, including Canada, are buying the technology for themselves. Under the previous Conservative government, Canada signed a contract to purchase part of the Iron Dome radar technology with a delivery date of 2017. Natan Barak is a retired colonel in the Israeli Army, the CEO of the company mPrest, one of the companies involved in the Iron Dome program. He argues that the effects of the Iron Dome have been revolutionary for Israel. He says that because of it, Israel hasn't had to act as strongly in conflicts, and it helps saves thousands of lives on both sides. The system also has its proponents here in Canada. Jim Fergusson is Director of the Centre for Defence and Security Studies at the University of Manitoba. He says that the Iron Dome system could end up being a vital resource for troops deployed in the field. Doug Roche is a retired politician, who served as a Progressive Conservative MP, and as a Senator. He was also Canada's Ambassador for Disarmament to the United Nations. He thinks that the system will only act as a provocation with Russia, since it will act as an extension of the Cold War NORAD system.